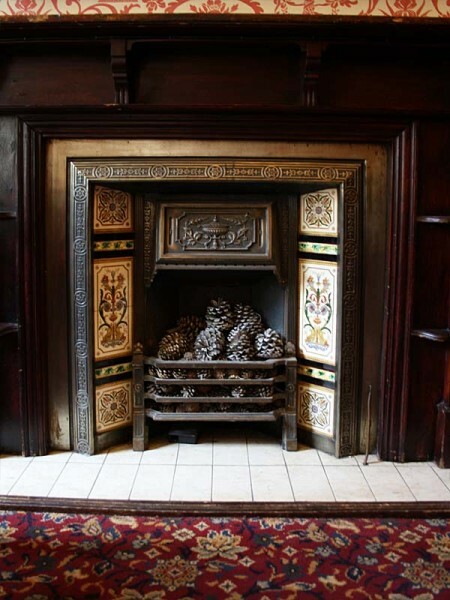 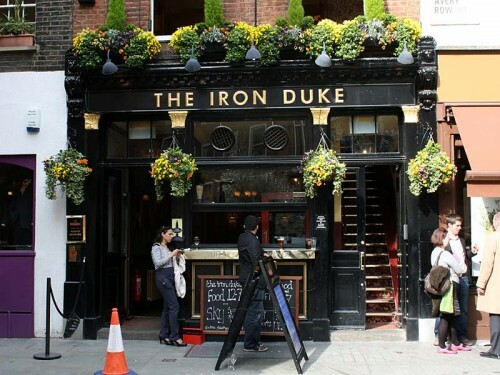 Collection of photos of the Iron Duke in the Mayfair area of London. 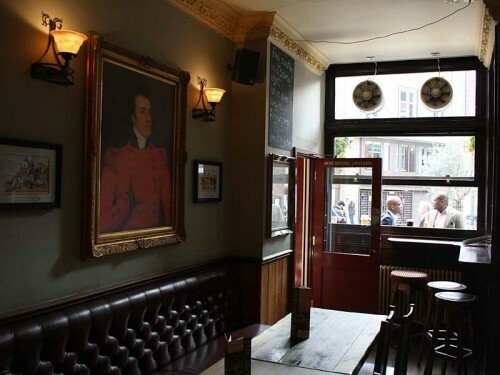 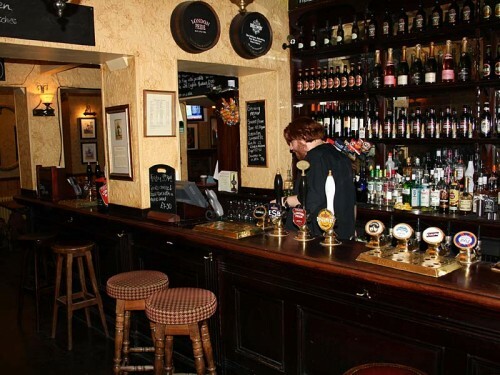 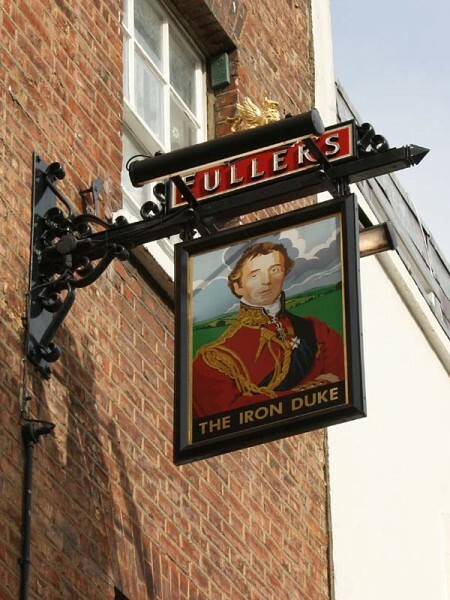 Read the pub review of the Iron Duke. 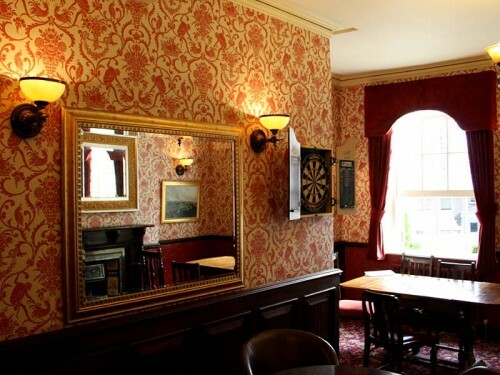 Read the pub review of the Iron Duke.